Shreveport, Louisiana is home to interesting museums, beautiful parks, and some of the most delicious Cajun and Creole food around. Head south of the Mason-Dixon Line and start planning some vacations to Shreveport! The R.W. Norton Art Gallery houses a collection of European and American art, including many artists from the Western United States. The gallery also has a 40-acre garden that houses over 15,000 plants, making it the perfect place for a stroll on a nice day. 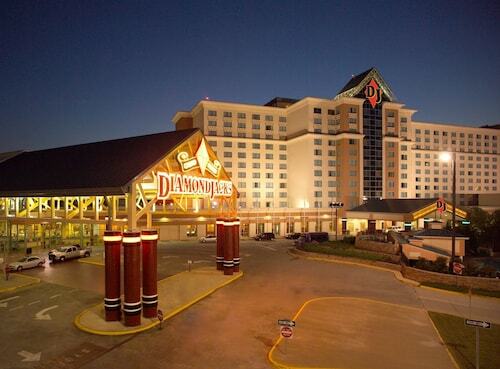 Shreveport also has two stationary riverboat casinos, which offer a variety of games, buffets, and entertainment. 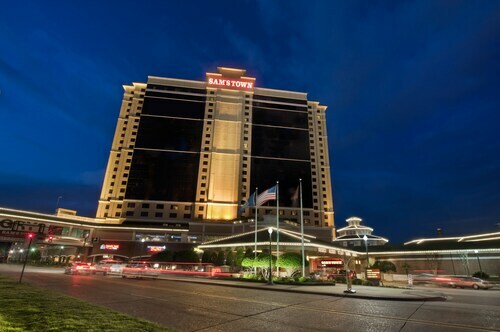 You'll also find many Shreveport hotels near these casinos. If you're interested in learning about the history of Shreveport, go to the Louisiana State Exhibit Museum. Opened in 1939, this museum has displays about the area's agricultural and industrial history. Shreveport residents love a good party, and there are plenty of fun festivals and events that happen throughout the year. If you like Cajun food and Zydeco music, be sure to book your Shreveport flight packages for Memorial Day weekend. On this weekend, Shreveport hosts the Mudbug Madness Festival that celebrates Louisiana's unique culture, and it features Cajun, jazz, and blues musicians and lots of delicious local food. Another great annual event is Shreveport's Mardis Gras, which attracts over 400,000 people every year. There are parades, glamorous balls, and all the king cake you can eat! In April, Shreveport has its annual Holiday in Dixie festival, which is 10 days long and features carnival rides, fried food, grand balls, and a parade. Browse through Travelocity, where you'll find affordable all-inclusive vacations to Shreveport and rental cars in Shreveport. Plus, when you book through Travelocity's app, you'll be able to get mobile exclusive deals. It's always easy to plan your dream Shreveport vacation with Travelocity! 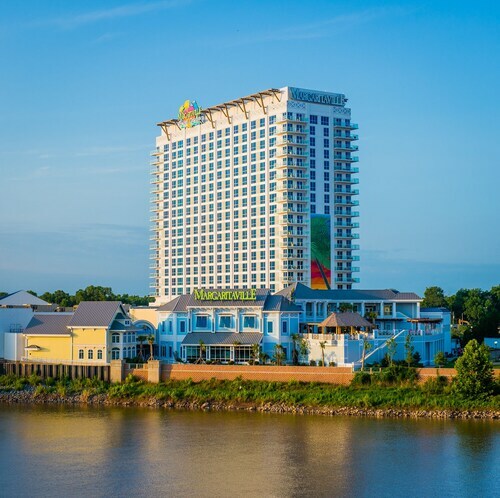 Situated on a river, this hotel is 0.7 mi (1.2 km) from Bossier Arts Council and within 3 mi (5 km) of Louisiana Boardwalk and Shreveport Convention Center. Heart of Bossier Shopping Center and Bossier Crossroads Shopping Center are also within 1 mi (2 km). Situated on the boardwalk, this spa resort is within 1 mi (2 km) of Bossier Arts Council and Louisiana Boardwalk. Shreveport Convention Center is 1.3 mi (2.1 km) away. 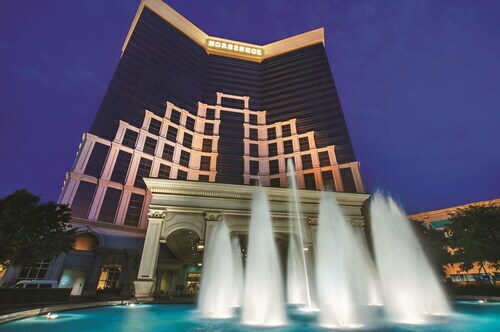 Located in the heart of Shreveport, this spa hotel is within a 15-minute walk of R.S. Barnwell Memorial Garden & Art Center and Shreveport Convention Center. Louisiana Boardwalk is 1.1 mi (1.8 km) away. Situated on a river, this spa resort is within 2 mi (3 km) of Louisiana Boardwalk, R.S. Barnwell Memorial Garden & Art Center, and RiverView Hall & Theater. Riverview Park and J. Bennett Johnston Waterway Regional Visitor Center are also within 2 mi (3 km). 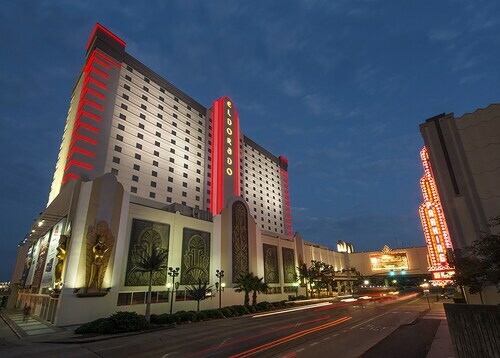 Located on the Red River, this 23-story resort offers 24-hour gaming at a connected riverboat casino; the Shreveport Expo Hall and downtown are within 3 blocks. Situated in Shreveport, this hotel is within 6 mi (10 km) of Splash Kingdom Water Town, Mooretown Park, and Independence Stadium. Hirsch Memorial Coliseum and Louisiana State Exhibit Museum are also within 6 mi (10 km). 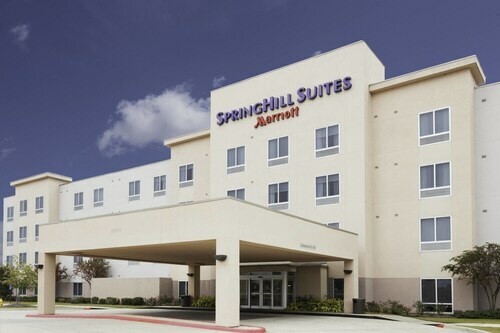 Located in the heart of Bossier City, this hotel is 2.9 mi (4.7 km) from Louisiana Boardwalk and within 6 mi (10 km) of Sci-Port Discovery Center and Barksdale Air Force Base. Veterans Park and Mall St. Vincent are also within 6 mi (10 km). 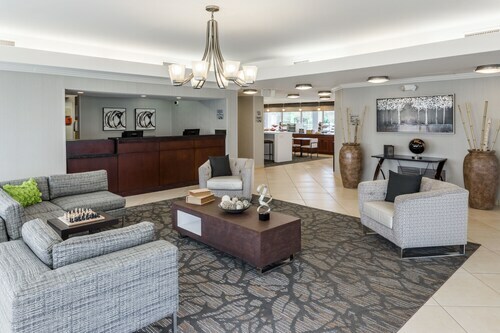 Situated in Bossier City, this hotel is within 6 mi (10 km) of Bossier Towne Center Shopping Center, Pierre Bossier Mall, and Barksdale Air Force Base. Louisiana Boardwalk and Shreveport Convention Center are also within 9 mi (15 km).